The world’s a big place. So how do you pick the best destinations to travel to in 2017? We have some suggestions here: for a little bit of colour, some culture, wonderful sights and a very happening buzz – this is our list of the top destinations to visit in 2017. Fidel Castro and Havana cigars, blue-finned tail lights on a large old fashioned car, houses washed in pastel colours and red posters with Che Guevara’s face. These are the images that flash in your mind’s eye when someone says ‘Cuba’. 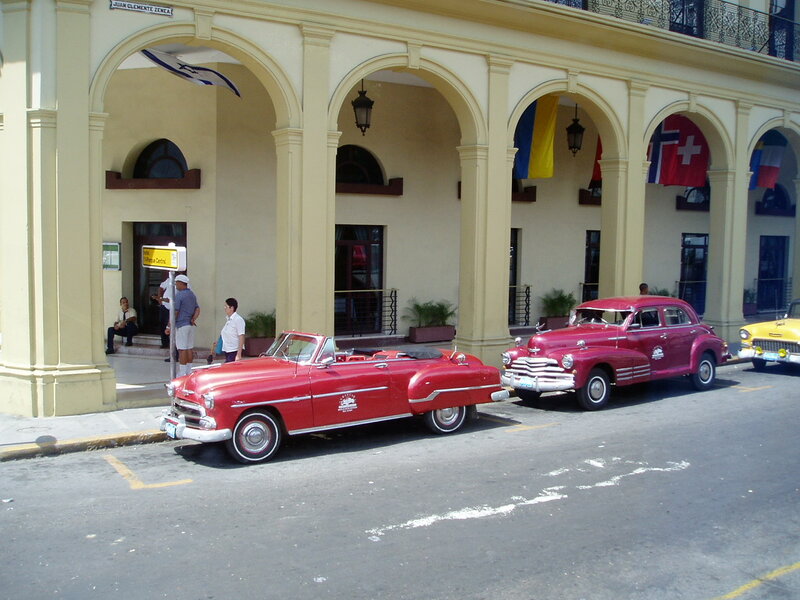 Well, Castro’s long gone but the old fashioned cars remain and have been joined by more modern contraptions, and Cuba still swings to the beat of the rumba. The sun shines on golden beaches, and the snazzy beachfront hotels are busy through the year, and Cuba’s history lives on. Visit before Cuba truly dies. The city of Chicago has slowly but surely come into its own - a city that buzzes with energy, much like New York but without the crowds. The Magnificent Mile makes for an interesting walk and is great for shoppers as well as down window shoppers, the Architecture River cruise is a must do for those interested in seeing how the city was built along the river, and for art lovers the Art Institute of Chicago is bound to enthrall. After that stroll through Millennium Park and gaze at the gleaming ‘bean’ and then head for a deep dish pizza to Lou Malnati’s. Chicago is a vibrant city and offers something for everyone! The rhythmic rumba, the sandy beaches of Copacabana with bronzed bodies gleaming in the sun, the joie de vivre of the Brazilians is unmistakable. 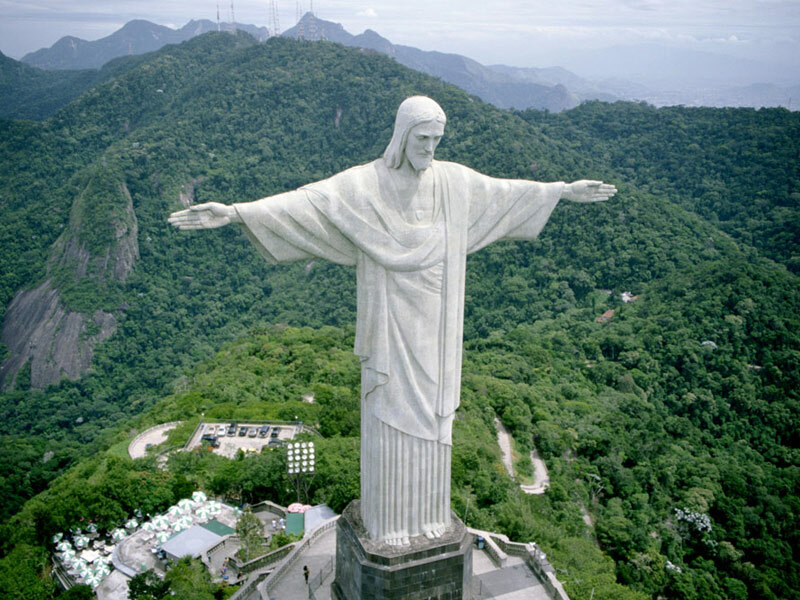 Christ the Redeemer keeps a watchful eye over this vast city, where the risqué coexists with traditional customs. Rio is touted as the party place and there is no doubting that. 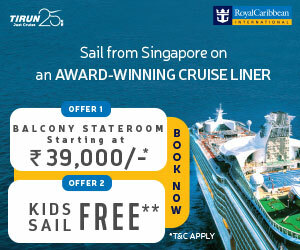 Be there during ‘carnival’ time in February and join in the fun and revelries. Samba your way down the streets and have the time of your life! A city of contrasts – the old buildings of the chancery, the iconic Brandenburg Gate juxtaposed by modernity in the thriving club scene in Berlin that is dubbed the best in Europe! There is a stark difference between east and west Berlin. On the eastern side, the streets are reminiscent of Moscow and on the western side the Kurfürstendamm with its lively street cafes, boutiques and shops is something the east Berliners could never have dreamt of! Culture vultures will drown in the art that engulfs the city. The towering spires of old churches, the Art Noveau buildings in the city center , the medieval Riga Cathedral and the beautiful museums holding priceless works of art all go towards the city earning its title as the European Capital of Culture. Don’t get us wrong, culture is not the only thing Riga is known for – the collective beaches surrounding Riga are known as ‘Jurmala’ and in the summer months are great to get some sun and sand. India is a vast, vast country with a smorgasbord of interesting places, heritage and culture on offer. From the upper reaches of scenic Kashmir to the tip of Kanyakumari in the south, the temples of Khajuraho to the beaches of Goa, the iconic Taj Mahal to sights and sounds of Rajasthan to the gentle backwaters of Kerala. One visit to India, and you will be hooked for life and will want to come back again and again to uncover the myriad layers that make up the fabric of this fabulous country! Bagpipes and kilts, malt whiskies and tranquil lochs – Scotland is so much more with its traditions and myths that are inextricably entwined with the lives of the local people. The cities of Edinburgh and Glasgow buzz with high energy, the countryside is filled with castles big and small – all filled with secrets and history, landscapes that will take your breath away and kilt wearing Highlanders with bagpipes in tow, lochs and lakes and the ever elusive Lochness Monster. Scotland is all this and so much more! Chocolates and lace are what come to mind when Belgium is mentioned. Do visit Belgium in 2017 as this year marks the 103th anniversary of the start of World War 1. Quaint towns like Ghent and Bruges are replete with canals and lace making is still in vogue. Antwerp is the diamond capital and demands a visit too. 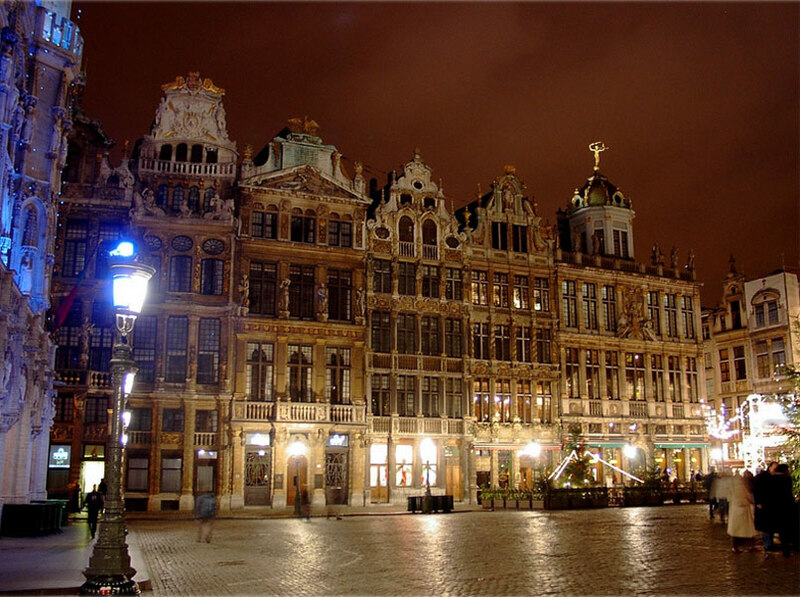 Brussels buzzes with its Grand Palace, Mannekin Pis and lovely cafes and beer bars. This is the place where beer is more than just a frothy drink, it’s almost a culture! Musems, gardens, palaces, churches – Belgium is beautiful. Of that there is no doubt! It’s not for no reason that Prince William and his bride honeymooned here a few years ago. Seychelles is a paradise island in the middle of nowhere in the Indian Ocean, and it is an archipelago of 115 islands and is totally secluded. Not many people go there given that it has a tag of being an expensive destination. All that is changing and Seychelles is more accessible, has good accommodation that is affordable and to top it all is the perfect holiday destination with its fabulous beaches, turquoise waters and a worm friendly people. Go, before it gets overrun with tourists! With all the ingredients that go towards making it a wonderful vacation destination, South Africa really has it all. Beaches on the coastline, wine trails of Stellenbosch, the spectacular scenic Garden Route, and of course the wildlife parks. Cape Town with the iconic Table Mountain and pretty waterfront, Jo’burg and its vibrant atmosphere, Kruger where one can hope to get to sight the Big Five. Need we say more?